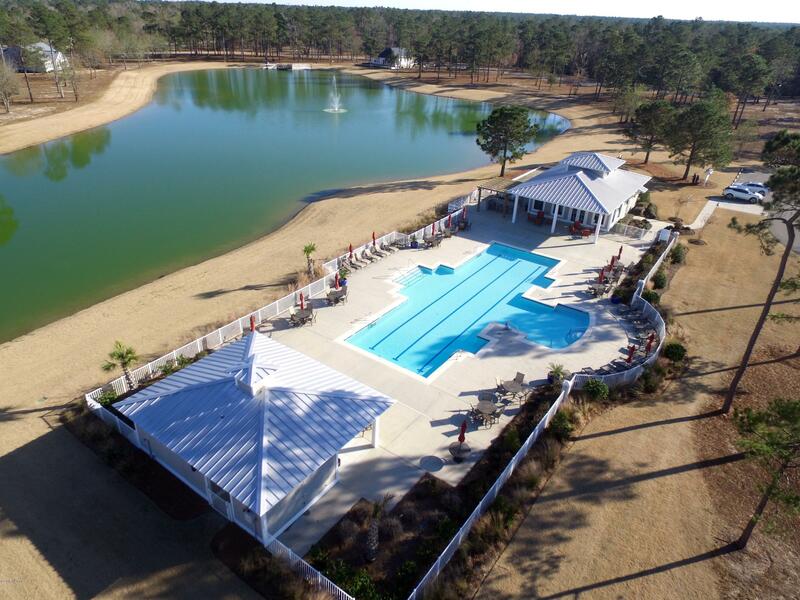 Your slice of paradise awaits. 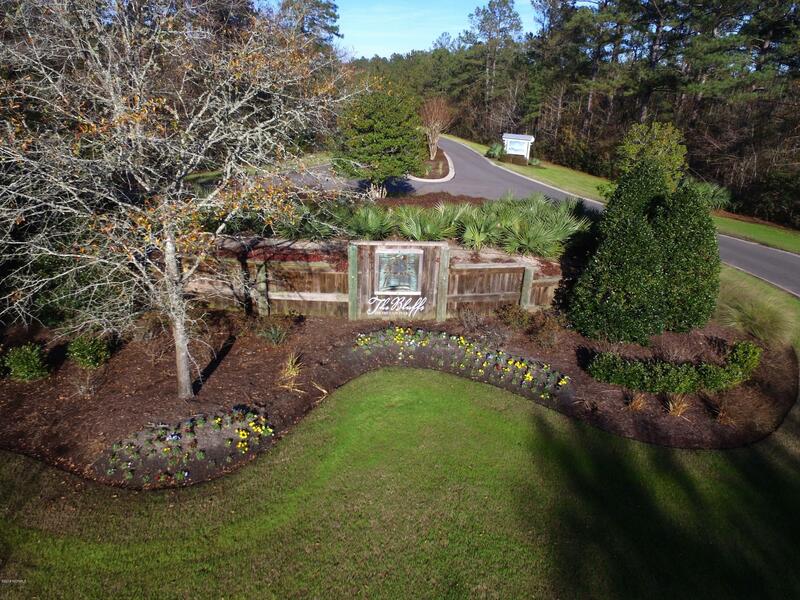 Just minutes from historic downtown Wilmington, NC. 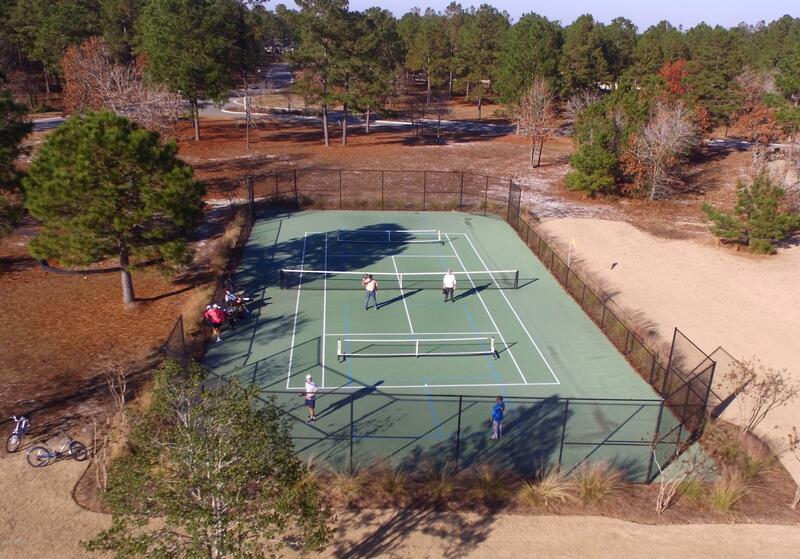 Convenient to shopping, restaurants, medical facilities, beaches and more.Residents in this private gated community enjoy walking trails, a fishing pier, kayak launch, a lakeside clubhouse with a pool and tennis. 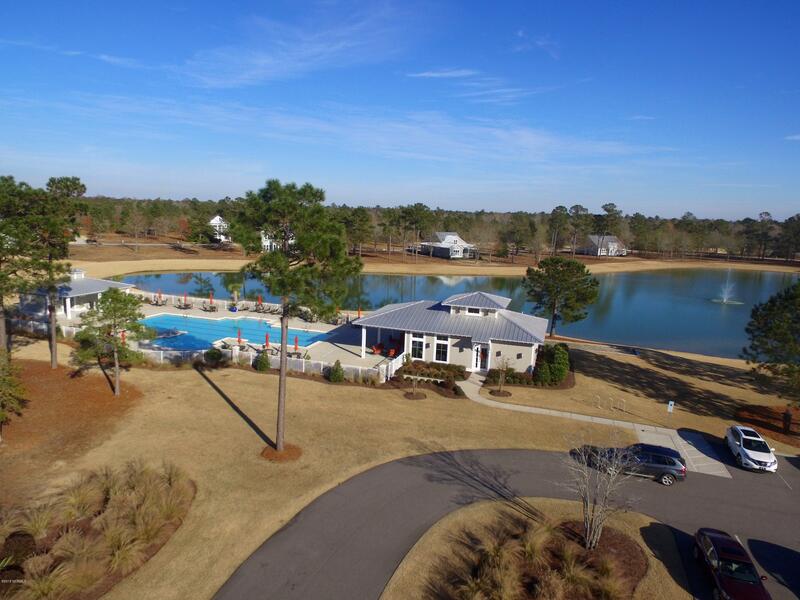 A private Beach Club on nearby Oak Island awaits community members. 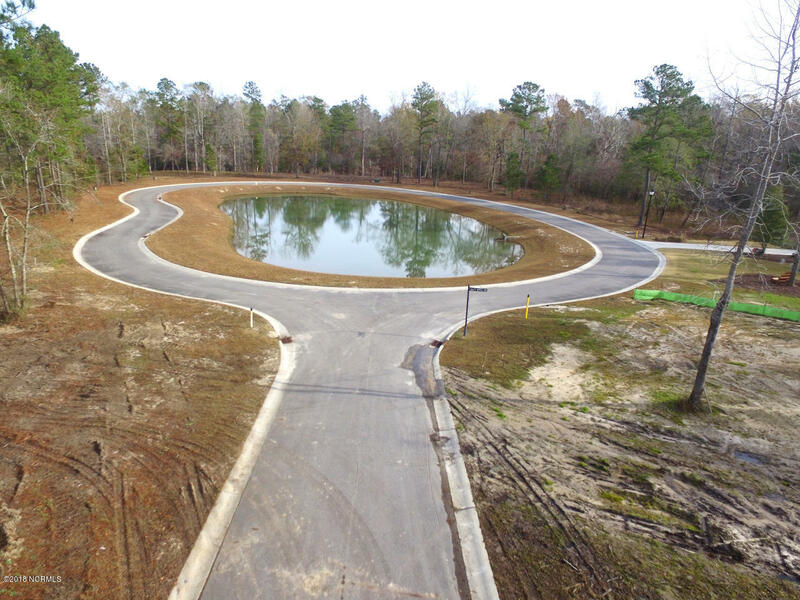 The permitted private marina on the Cape Fear River will feature private boat slops for boats up to 25 feet with electricity, water and parking. 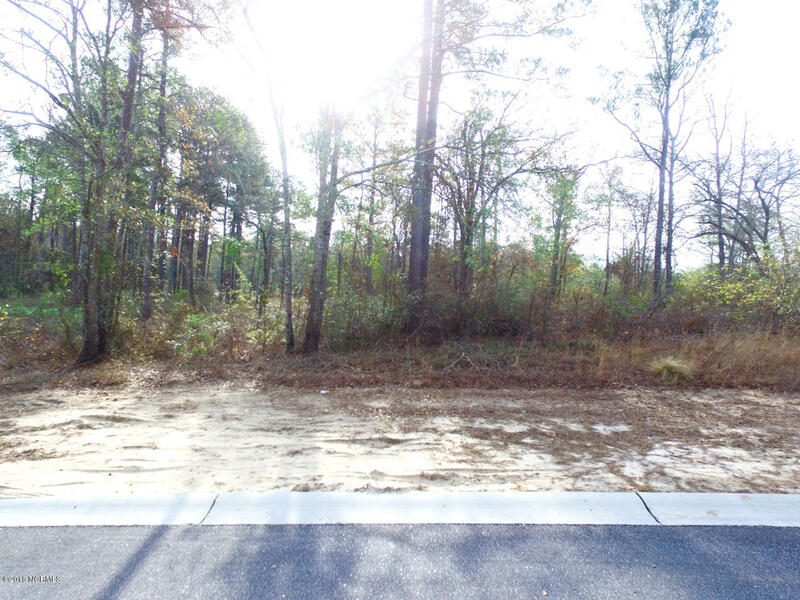 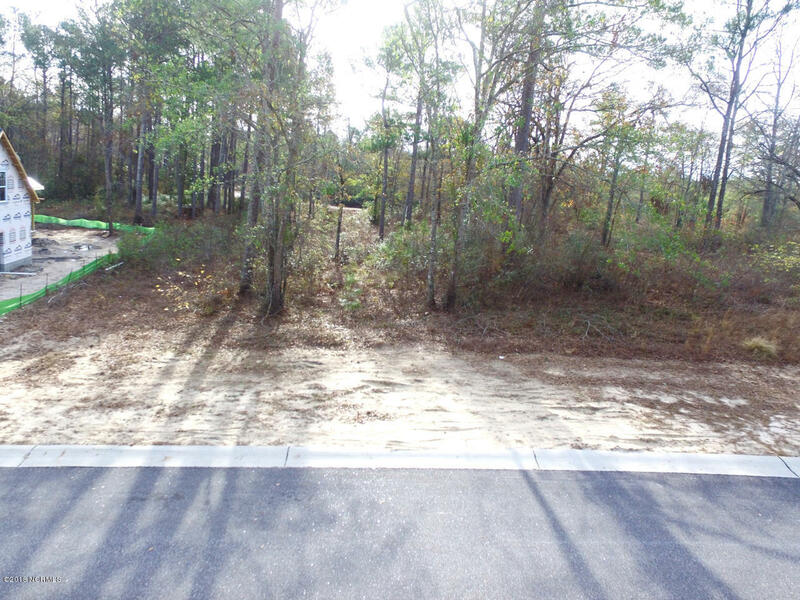 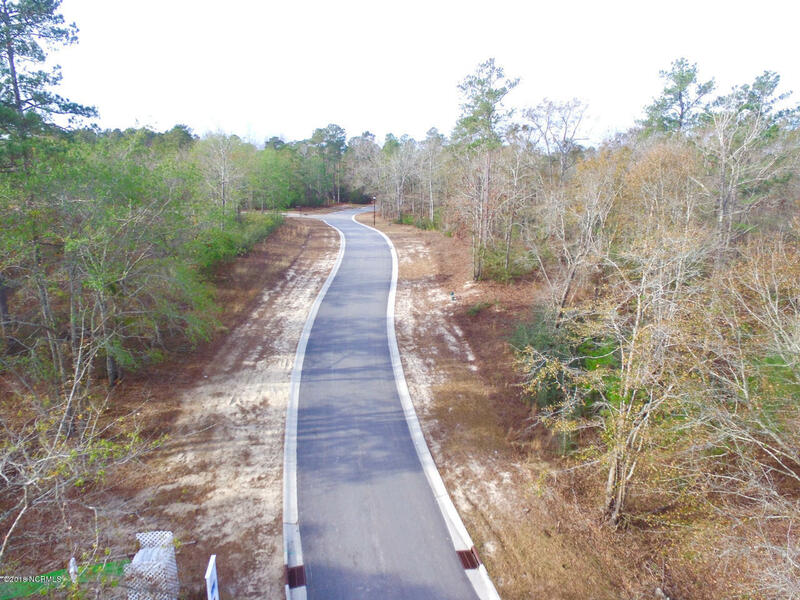 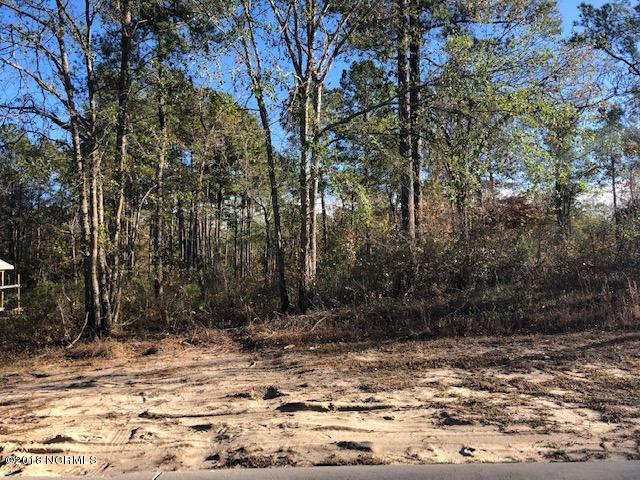 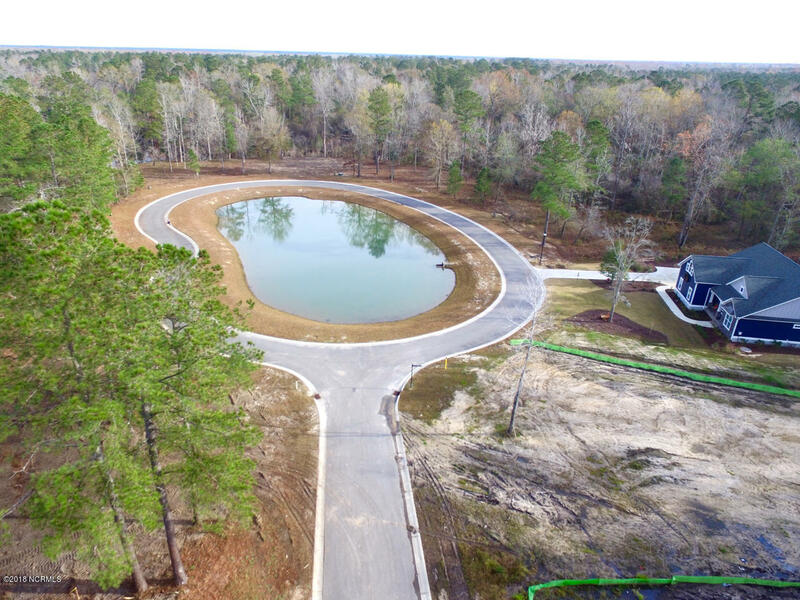 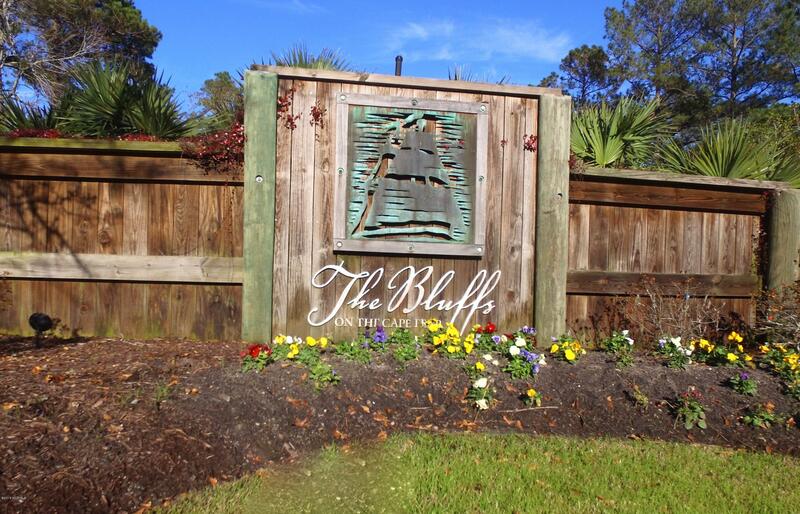 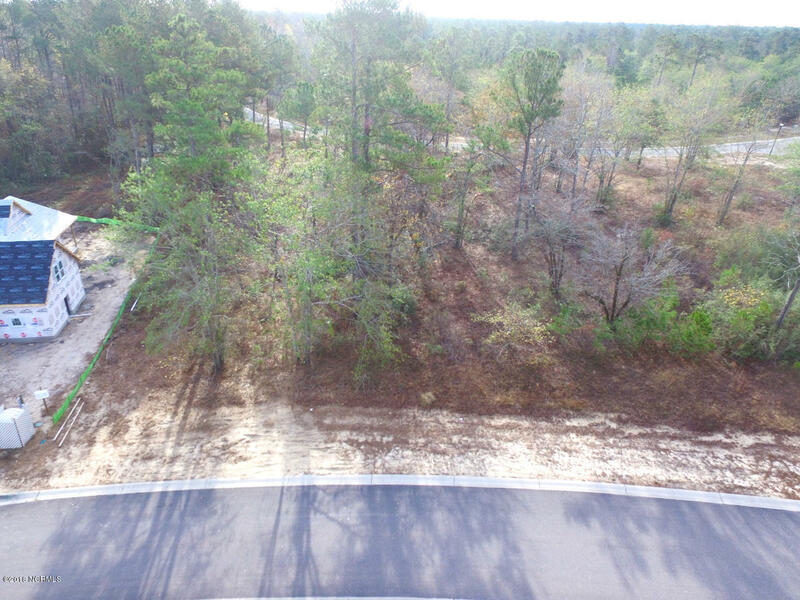 Transient slips and a community boat launch will be available as well with ample storage for boats and RV's nearby.The Bluffs on the Cape Fear is set among acres of untouched, wooded nature.